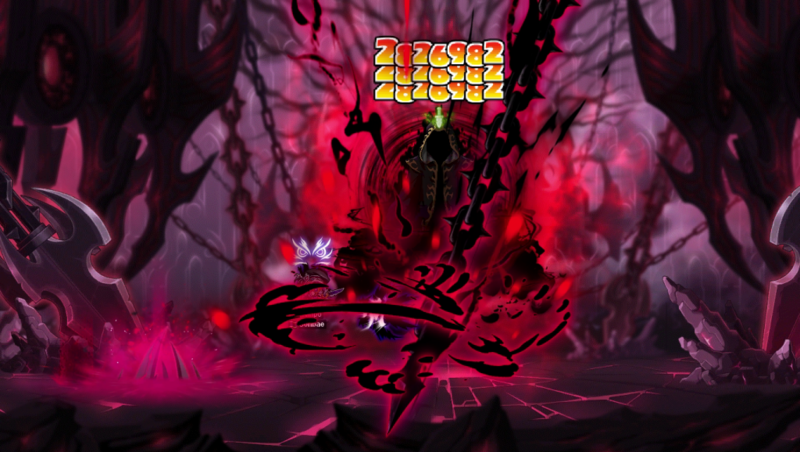 MapleStory Launches its Epic Showdown Against the Black Mage – And Your Chance to WIN! 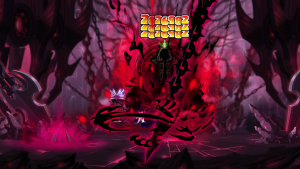 Nexon’s free-to-play global MMORPG MapleStory has launched the final chapter of the long-awaited war with villain, the Black Mage, in the most anticipated clash event in Maple history. The event brings together two brand new Tenebris areas, as players level 200 or higher who have completed the 5th job advancement are able to access the ‘Labyrinth of Suffering’. At the end of this quest, they’ll find Black Mage’s leading Commander Verus Hilla, while in Liminia, Tenebris’ final area, players will need to help the Tenebris expedition complete the dangerous Journey of Destiny. In addition, every class will receive a new 5th job skill to fight the Black Mage, and once the Maple Alliances have gathered enough Determination to power up the Spark of Determination, the Black Mage Boss Battle will become available – with the Black Mage’s HP being shared across all worlds. In addition, three new defense missions have been added – Flame Bird Support, Twilight Defense and Battle at Sea. To celebrate the launch of the Black Mage event, we have ten codes to give away for MapleStory – Pet Training Master Pet Packages, which come with a cute Mini Yeti (90-day duration), Prince Pepe item (permanent duration), Pet Name Tag (90-day duration), Pet Snack (90-day duration), Auto HP Potion Skill (90-day duration), Auto HP Potion Skill (90-day duration) and Auto Move Skill (90-day duration). This competition is open to Australian residents only. The competition commences immediately and will end on the 16 December at 6.00pm AEST. Ten (10) winners will each receive a code for MapleStory for a Pet Training Master Pet package. Limit of one entry per person. The judge’s decision is final. Rocket Chainsaw staff members and their immediate family are ineligible to win. Prize is not redeemable for cash. We reserve the right to substitute any of the prizes. If you have any queries regarding the competition please email them to adam@rocketchainsaw.com.au. Rocket Chainsaw reserves the right to change the terms and conditions of this competition at any time.